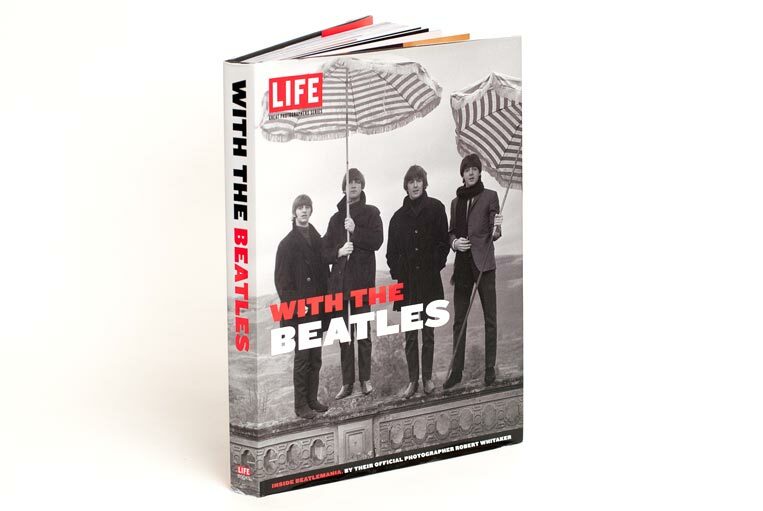 The book’s full title is LIFE With The Beatles: Inside Beatlemania, and it features hundreds of never-before-seen and rare photographs by Robert Whitaker, who was hired by the Beatles’ manager Brian Epstein to document what was happening to the band for two crazy years between 1964 and 1966. A Google search revealed a website for a company called Li’l Robin, the people who actually worked on the design and layout of the book. Their site has more images from inside. It’s very much worth a look. 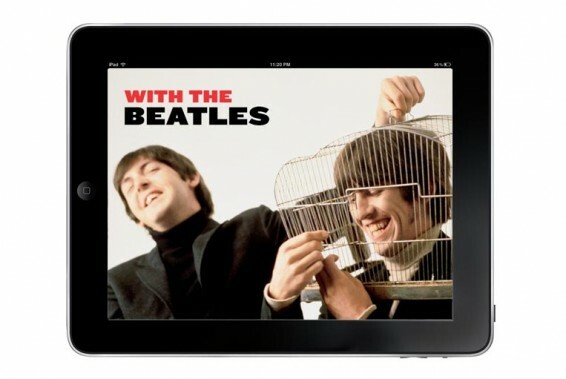 Li’l Robin has also produced a digital version of this book: Nice. Amazon has a “Look Inside” if you would like a further peek at the contents. 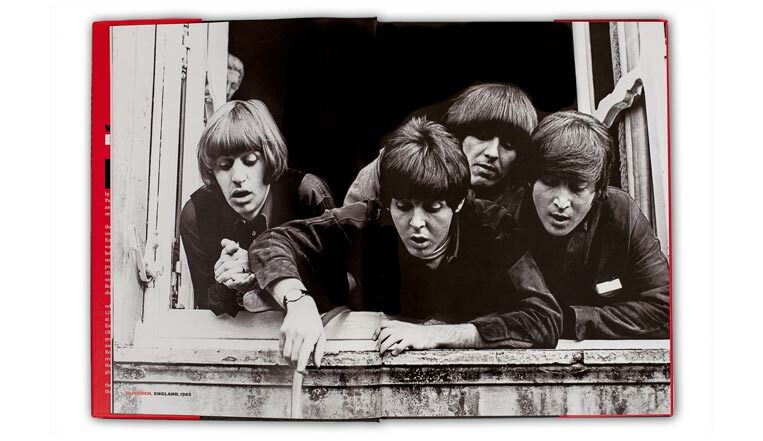 This entry was posted in Beatles, Beatles Books, Beatles Collecting and tagged Beatles Books, Beatles Collecting, Life Books, robert whitaker, With The Beatles by beatlesblogger. Bookmark the permalink. I am getting this beautiful book for my birthday very soon! Cannot wait to own it. 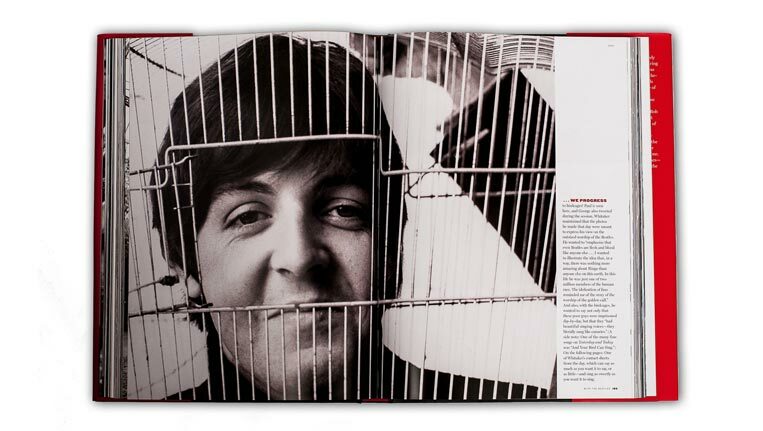 Robert Whitaker was a photographer n somewhat unusual, he took the more abstract photographs of the Beatles in that period from 64 to 66 was also the one who took the photos of the Beatles wrapped in polyethylene and of course the famous and controversial pictures of butchers for Yesterday and Today album. Thanks for that extra info. Robert Whitaker was an extraordinary photographer. A friend just checked and they still have copies available. Best to get down there quickly if you can. A friend just checked and they still have copies available.